KAILALI, Feb 9: CPN-UML leader Madhav Kumar Nepal said that the name of the new party after merger between CPN-UMLand CPN (Maoist Centre) will be the Nepal Communist Party. Addressing a gathering of UML cadres at Tikapur this morning, he said, "The name of the party, established by Pushpa Lal Shrestha in 2006, was also Nepal Communist Party. There is no need to put tail after the party name". 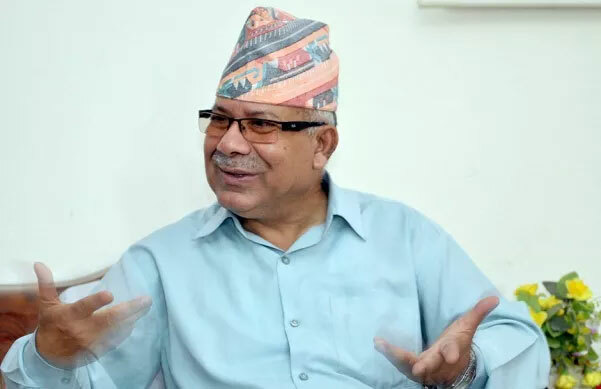 Leader Nepal said that the people are also eagerly waiting to see the formation of a single communist party.